Finances on Separation when parties are living together but not married i.e. cohabitees. There is no legal definition of living together. There is a common misconception that if you have lived with your partner for a certain number of years you are a “common law spouse” and have certain rights against your partner. In law, there is no such things as “common law spouse” and you cannot rely on matrimonial legislation as married couples can. On separation the ownership of possessions can be quite complicated. It is important to take legal advice on your situation. 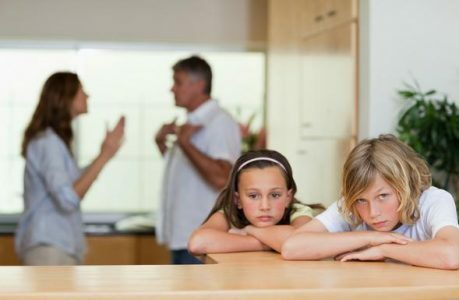 Linda Baily has over 25 years experience in dealing with cohabitee disputes when a relationship has broken down. She understands your rights against one another. Spouses and former spouses have rights to make financial claims against each other by applying to the Court. This is normally done within the divorce/dissolution proceedings for maintenance, adjustment of property ownership, lump sums and pension sharing orders. Financial Remedy is the name of the court process to resolve financial issues. The Court has the power to make a wide range of orders within the divorce/dissolution to civil partnership proceedings. Untangling shared finances is a key feature of most divorces and civil partnerships. Linda Baily of these offices has a wealth of experience of over 25 years dealing with financial issues when your marriage/civil partnership breaks down. Linda can steer you through this difficult time with her knowledge and expert connections to obtain the best financial outcome for you.